I opened my eyes at 5:30am on Sunday and my first thought was, "should I get up for a run now"? And since we're living in the matrix, of course my phone lit up with a notification from the Nike+ Run Club app. JUST DO IT SUNDAY, it said. Turns out this was part of the promotion around Nike's attempt to facilitate the first ever sub-2 hour marathon that day, dubbed Breaking2. 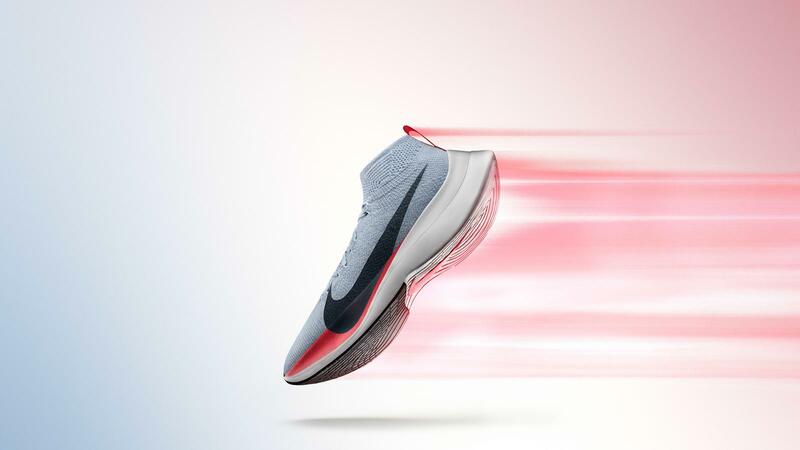 To get everyone up and running, they are hosting global 5K runs via the Run Club app, and anyone who completes that distance in a single run on either 5/7 or 5/14 is entered for a chance to win the Vapor Fly Elite shoes that the Breaking2 athletes wore during the attempt. And because I have to have those shoes, it was up and at 'em for an early morning run. To this day, Just Do It remains, in my opinion, the single most motivating marketing phrase of all time. It quite literally has the ability to ignite your engines and turns what is often a solitary experience into a much more powerful and motivating experience you can be to be part of with others on a global scale.